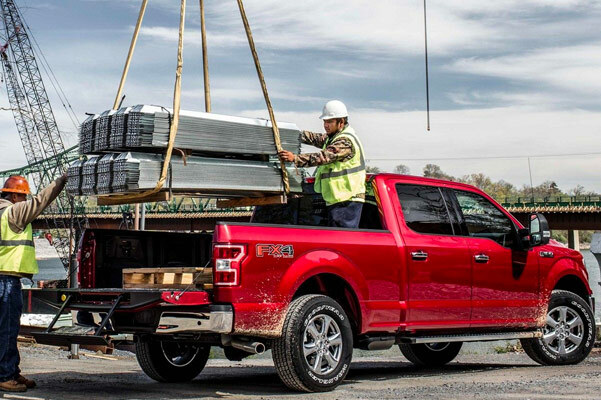 Haul heavy loads, complete household projects and conquer the highways and byways of Ohio with ease when you buy or lease a new 2019 Ford F-150 at Germain Ford of Columbus. 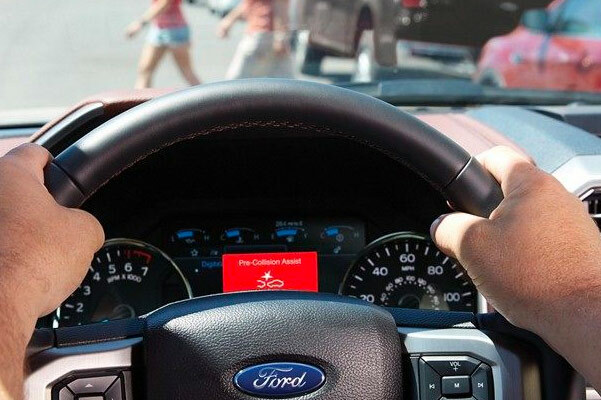 The new Ford F-150 design includes one of six authentic F-150 engine options that will help you upgrade your commutes through Columbus, while its incredible safety systems will give you greater peace of mind as you explore Westerville hideaways. Searching for a new Ford F-150 near me? We have the 2019 Ford F-150 for sale at our Ford dealership near Westerville, OH, so stop by today to explore Ford F-150 prices today! 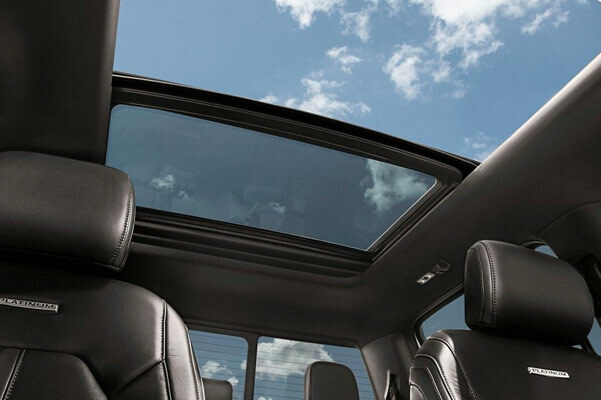 Compare the 2019 Ford F-150 Limited to the 2019 Ford F-150 Raptor when you head to our Ford dealer near Westerville, OH. 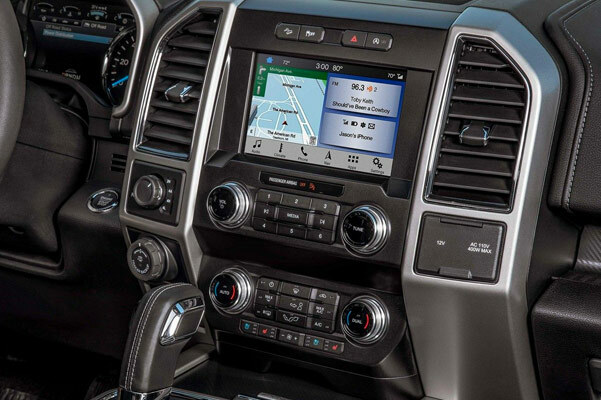 Explore our new Ford F-150 pickups to see which new heavy-duty truck you like most, then discuss Ford financing with a member of our Ford finance team today!